Mobile Apps have become the new hype in the market. Be it a small or a large business there is an urge to make a great app to support every mobile device and making a user competent mobile app. 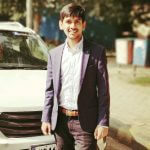 The core need of making an app is that most of the population is using smartphones and due to scarcity of time everyone needs utmost information on their mobile. The best option is to offer the people with information which in return, promotes the business and increases your popularity. So the need of the time is to get a super lucrative mobile app. Mobile app enhances engagement and creates a fuss free experience for the user, which aids in promotion. 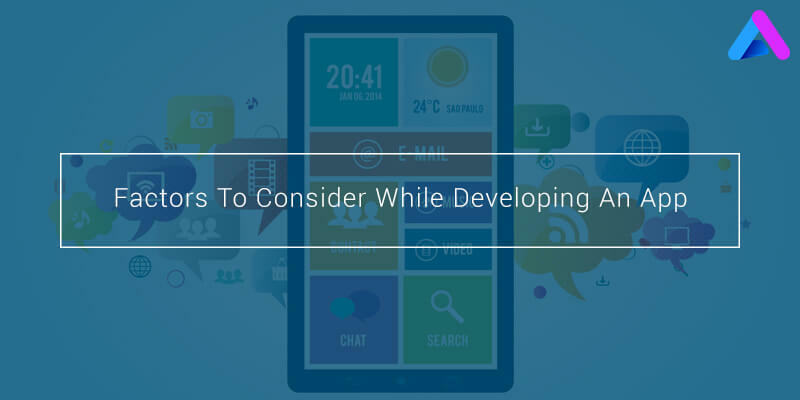 Here, we will discuss few guidelines to take under consideration while getting a mobile app for your diversified business. The first and the foremost decision is to think whether you need a professional or you would like to make your own mobile app. The question sums up to the infrastructure and monetary spending in both the case. There is quite a debate in both the cases. Let put light on DIY or do it yourself- If you are quite a tech-savvy person and not willing to spend on your app development then DIY is best for you. You don’t have to learn coding or programming for it. Nowadays, there are many platforms, which offers free templates and HTML base where you can make mobile apps compatible with smartphones, tablets with zero technical knowledge. But there is a major drawback with this type of app making i.e. no editing or attractive app. If we make an app ourselves, it would be a basic and native app for your business. The second aspect is to hire a professional mobile app development company, which ensures a timely delivery of your app development and ensures user engagement. An app development company will enhance your business engagement by targeting the required audiences and market. It will also help in a convenient and hassle free user experience, which is turn provides us a fruitful revenue generation accompanied by free online promotion for our business. There are three different kinds of apps- Hybrid, Web and Native apps. Hybrid Apps are part web and part native as it takes the same codes of a webpage and reuses it to make a mobile app, which in return has less monetary cost for development. Web apps are not real mobile apps as their second name specific them as HTML5 based web-page. These are website with mobile version and opens in any device. The three app is native- these apps are icons on the device homepage and are installed via app stores. These native apps are meant to work on just one platform either iOS, Windows or Android. In the process of getting an app for your business, costing is considered as an integral part. The pricing for the development is considered right from the beginning, which starts from idea, analysis, development and marketing. There is an additional or maybe inclusive cost for maintenance of the app in future. Also, cost varies on your selection of plugins and add-ons. Developing a sustainable and outstanding mobile apps does not relate that we could be the next upcoming hype mobile app creating a stir around the App stores. Mobile app marketing starts from the day there is an idea to make one. We have to be feasible enough to portray a plan for our app so that it is open and stand ahead in the market. In addition to the above points there are numerous points, which should be considered while choosing the right app.